- Just when you think it is too good to be true for the Lions, it is. That was awful. The Lions, obviously, are making too many mistakes. The misplay on the punt by Jeremy Ross was brutal. - The interceptions thrown by Matthew Stafford were beyond disappointing. If there was ever a game the Lions need to play it close to the vest and just methodically win, it's this one. Stafford has not been as sharp today as he needs to be moving forward. And even if he isn't sharp, he needs to take care of the ball. This is the game to take the three points rather than forcing the issue. It should have been 13-0, and the Bears done. Instead, it's game. I've defended Stafford many time when I feel like he has been treated unfairly in this town, but there is no defending the indefensible. 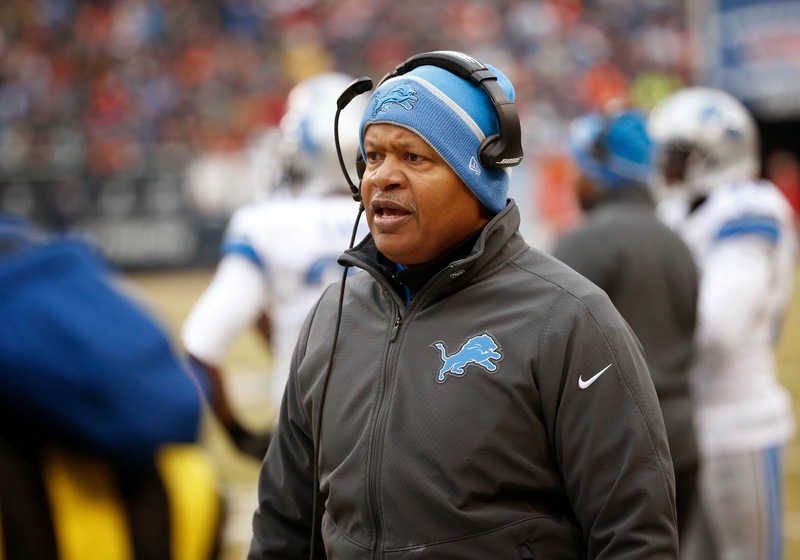 - The Lions' defense is playing well. They did bend a little bit early in the second quarter, but they didn't break until put into a very difficult spot at the very end of the half. Alshon Jeffery looks like he has already checked out on this season for the Bears. Jimmy Clausen isn't a very good QB. But it gets back to the Lions' offense. They can't afford to waste scoring chances in the red zone and turn the ball over. Those factors have been the big equalizer.